Valentine’s Day is yet another day to celebrate with your fiancé, fiancée, girlfriend, boyfriend or spouse. It creates magic moments, beautiful memories and romantic occasions. Jewellery has always fascinated women and it remains one of the most popular and loved gifts that a woman desires. Men also share the passion with jewellery and the best designs evolve when men put their hearts and emotions into it. It is difficult to imagine anyone not possessing at least one item of jewelry. Whether it is a ring, necklace or bracelet, a piece of jewellery always finds a place in a person’s wardrobe and life style. It is hard to imagine a wedding without the introduction of jewellery. Jewelry finds itself in customs, beliefs and traditions, it is just not a plain piece of adornment. Perhaps the Romans started using the brooches not for romantic requirements but for fastening coats and cloaks. 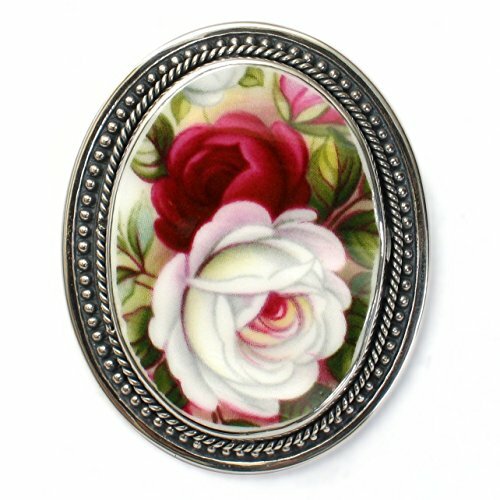 Different types and shapes of brooches made a statement style. 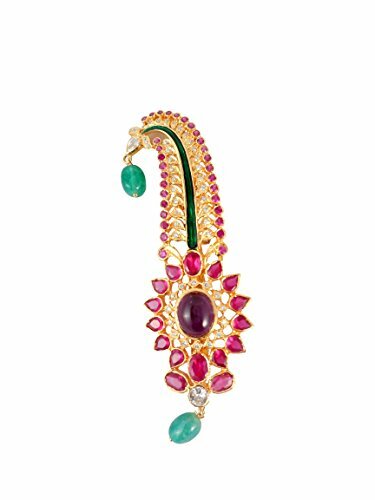 Specially designed brooches would be used for different occasions like festivals, marriages and grand ceremonies. Of course the Romans want to look at their best. Brooches were also worn by the Royal ladies in their hat and to secure their hair. 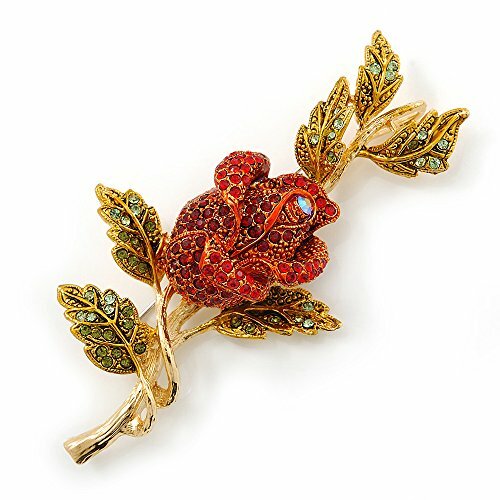 The sophisticated brooches in the shape of rose and peacock adds style and elegance to the fashionista. With its sparkling golden hue, it never fails to impress. Accented by the colours, they are a fabulous accessory on wedding parties. 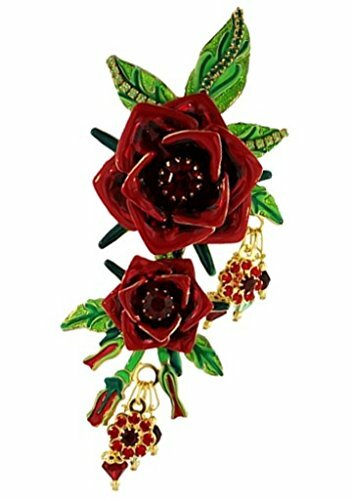 Great for Valentine gifts, the brooches can be used to brighten the purse and accentuate your jackets. They are more than just a piece of adornment. 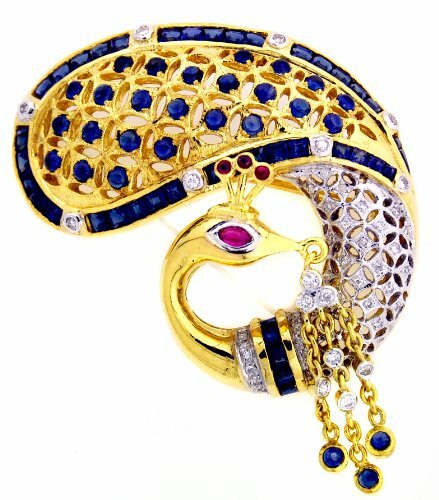 Brooches are the simplistic designs of the jewellery and the most adorned by women. They can easily fit in a purse and are easy to carry. What do you like to gift on Valentine's Day? A memento or a souvenir or a gold pendant - all these items can be kept in a handy keepsake storage box. 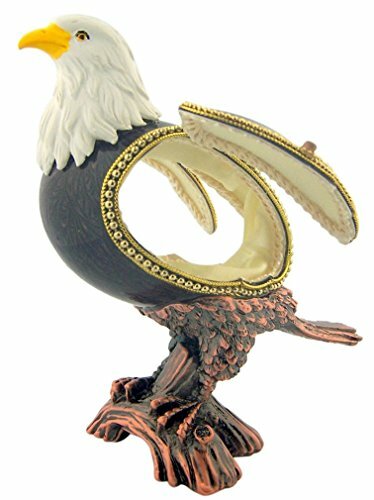 Those gifts that you want to cherish again and again require some care, what other than the small jewelry box that can keep its content as they were in the natural condition. Often these small keepsake boxes are made of glass or wood. 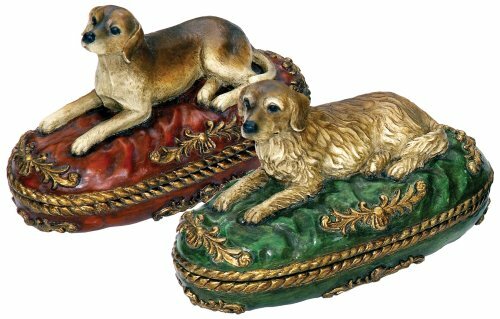 With adequate cushion and space they can keep the item perfect for many years in their original condition. Many jewellery boxes offer compartments to segregate their components - necklaces and bracelets go in specially designed compartments and so do the earrings and finger rings. 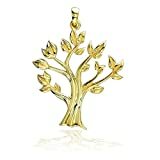 A Valentine gift that is unique and charming – the delicate jewelry designed in the form of tree of life is a perfect romantic gift. 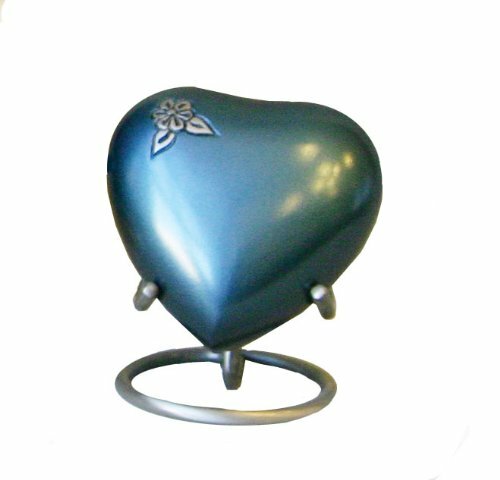 Vintage inspired patterns in heart and oval shaped forms with the message of tree of life is refreshing and attractive. 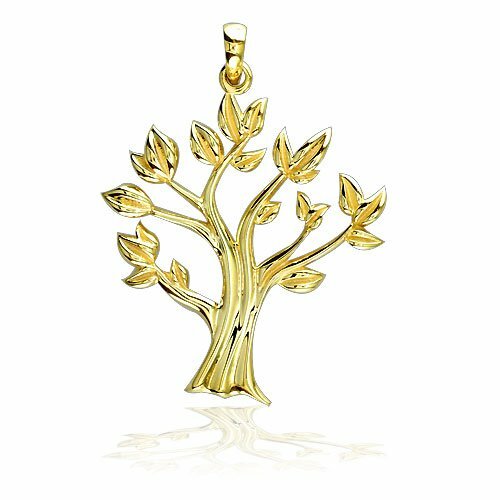 Pendants, floral accents and with beads, the tree of life has that sophisticated touch and elegance, you can keep these beautiful gifts in keepsake chest. 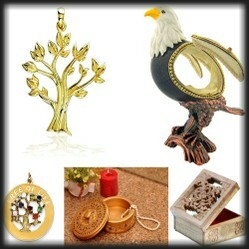 Ornaments, rings and stained glass art – all in the form of a majestic tree looks extraordinary, unusual and romantic. Filigree jewelry designs are hard to overlook, they have an edge when it comes to miniscule details and sophistication. Italy is one of the leading countries in fashion and gold jewelry designs. It has long sought the attention and focus from the craftsmanship and skills in the field of jewelry. 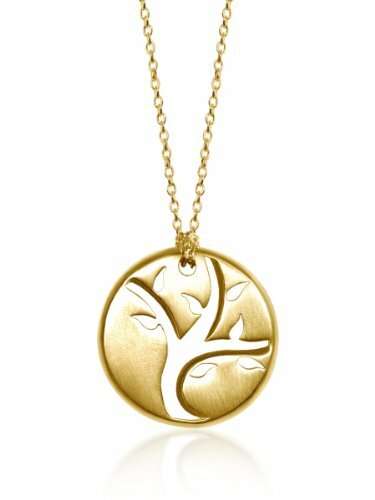 Beautiful gold jewelry pendants enhance the necklace and woman’s elegance. Without jewelry, the aura of woman is incomplete. What jewelry item do you like to gift your date on Valentine's Day? All these look so lovely! The bright and colourful brooches are very beautiful. @Digby_Adams - I love peacock and owl jewellery designs too. Glad you found the owl pin to your liking. @ologsinquito - Thanks for pinning. I am glad that you liked the designs. @Linda Smith - At my age I cannot do elaborate celebrations. But I like to browse through jewelry that I can afford and the lovely romantic cards before Valentine's day. Just getting into the mood. I love owl jewelry. 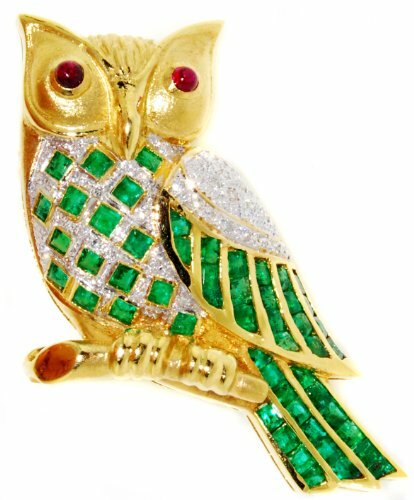 The owl pin you found is gorgeous. These are so beautiful. I'm putting this on the Holiday Cheer board. You found some unusual pieces of jewelry. I don't do valentines's day.